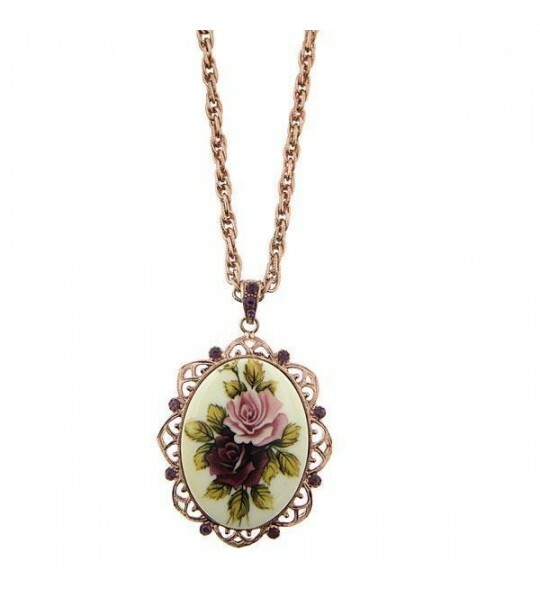 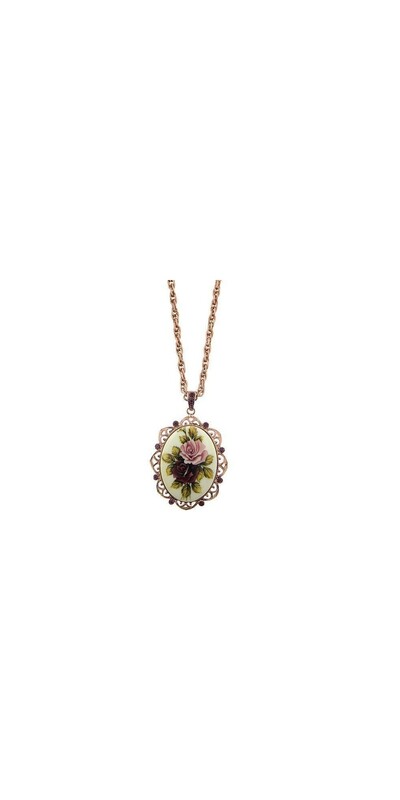 Awaken the garden nymph inside you by letting the Victorian Inspired Antiqued Rose Necklace caress your neck. 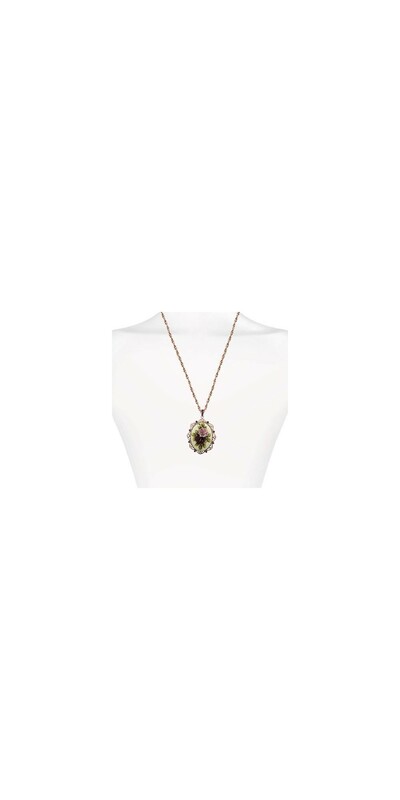 From the simple chain to the lovely pendant, this piece is absolutely gorgeous. 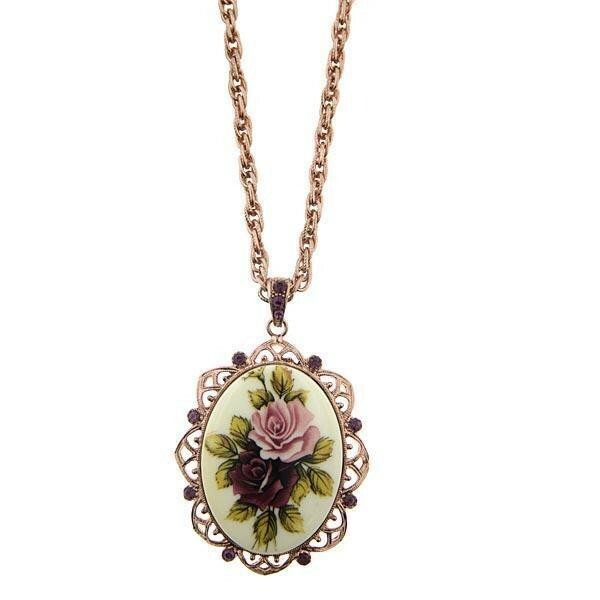 Suitable for casual and semi-formal looks.